Catch up on the Lies of Lesser Gods epic fantasy series now! 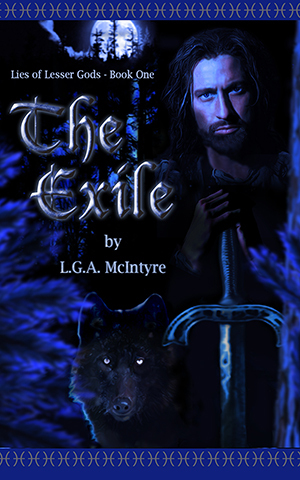 Get your copy of The Exile – Lies of Lesser Gods Book One, and start your adventure. Available everywhere books and ebooks are sold.